Thien, John and Philip Lasansky. 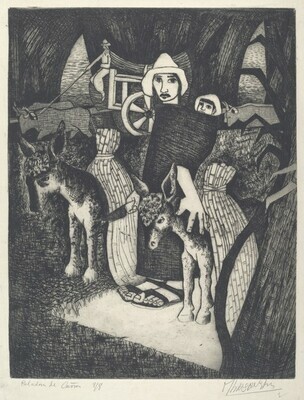 Lasansky: Printmaker. Iowa City: University of Iowa Press, 1975.